Looking for a great way to lose weight, relieve stress, have fun, meet new people, improve your running time, or simply get fit? This 13 program is for beginner to advanced runners. It is designed to gradually build your strength and stamina, improve overall health and fitness, and increase your mileage so that you are ready to complete one of the world's most popular 10K events - the Vancouver Sun Run. 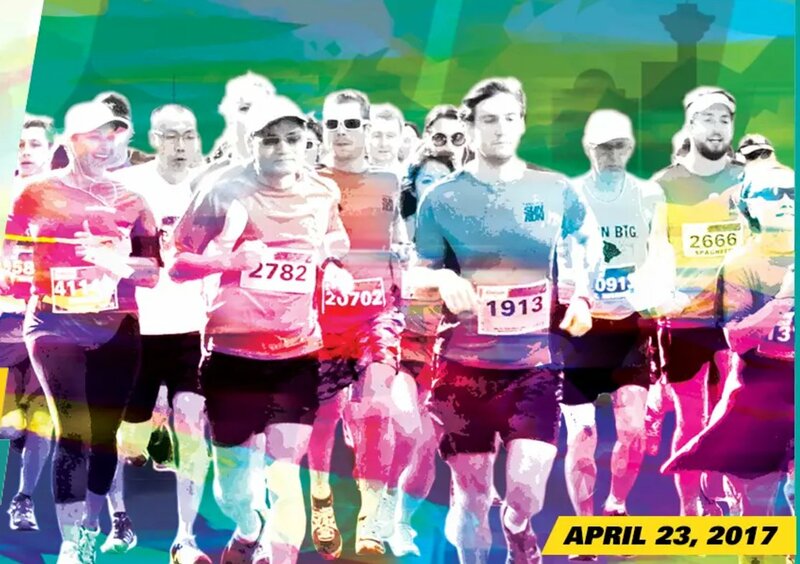 Registration includes: an InTraining t-shirt and logbook, entry into the 2017 Vancouver Sun Run (includes souvenir t-shirt), and 13 weeks of training and information sharing from SportMedBC qualified fitness leaders. For more info, please call Carolyn Gillespie - 250-469-8864.